Is it a Cabbage or a Mushroom? I found this in the back yard this morning– you can’t tell the scale, but it is about 8″ wide! 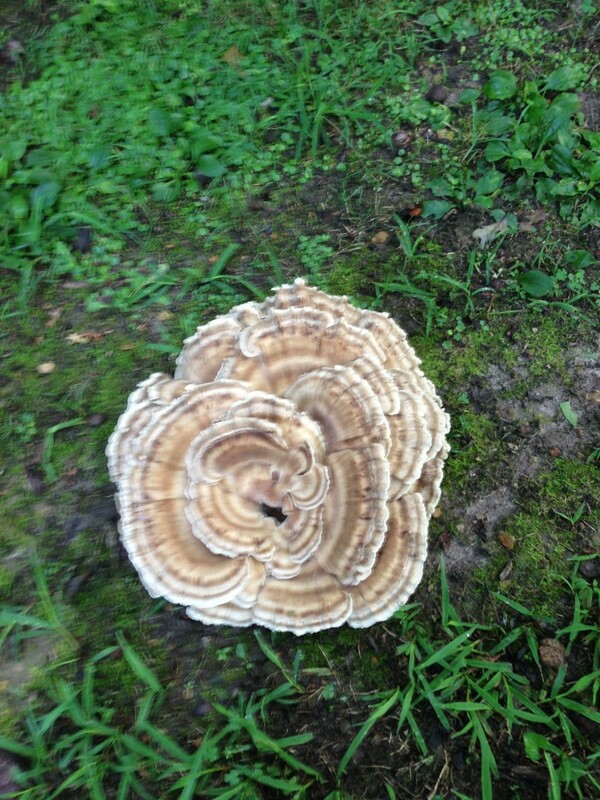 Looks like a full-sized cabbage, but is some kind of mushroom… who says it has been wet and rainy here lately? ?